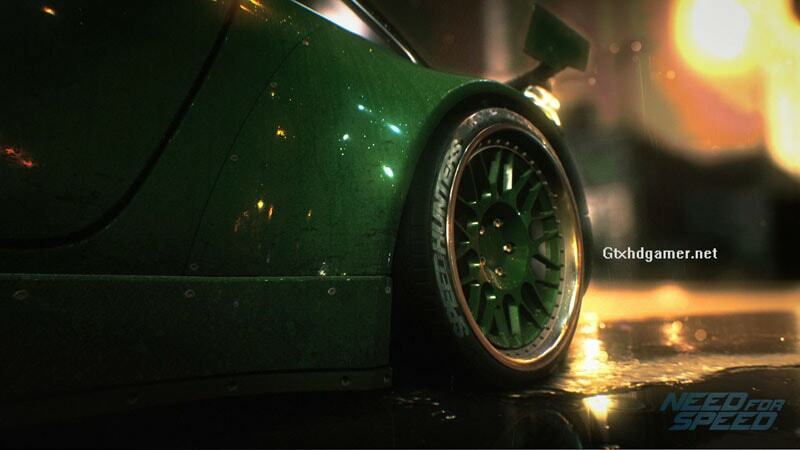 Need for Speed is a brand game with lots of challenges , we are playing NFS series from childhood we never forget that. After big games like NFS Run, NFS Most wanted and NFS Rivals, EA Games going to launch Need for Speed 2015. 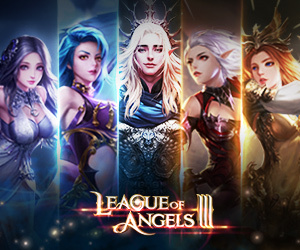 This game requires well maintain Gaming PC because the graphic of this game is close to real. Here are the Minimum and Maximum Need For Speed 2015 System Requirements.